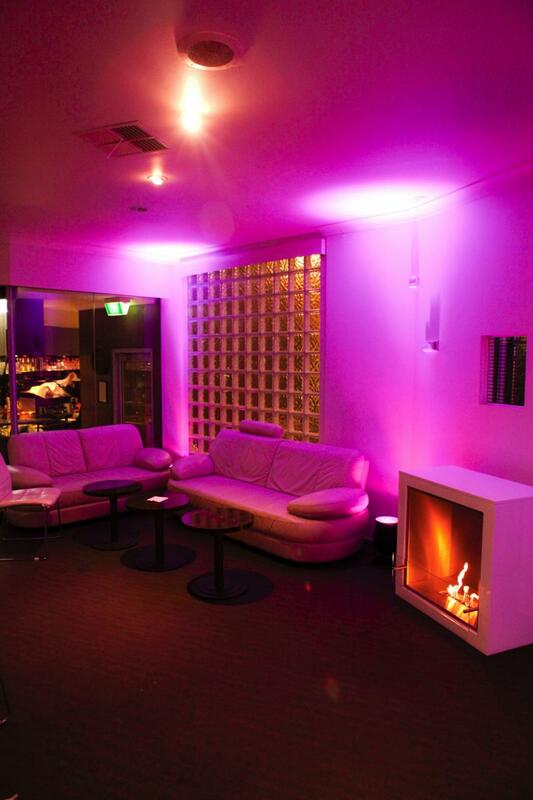 Up Lighting Newcastle is a technique used in lighting design to enhance the atmosphere of any given space. It involves placing lighting fixtures on the ground and focusing them upward. 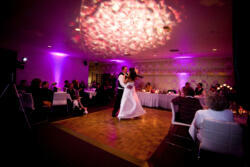 This method of lighting is one of the best ways to dress up your Wedding or Event. It can add color to a neutral surface, such as a wall or column. 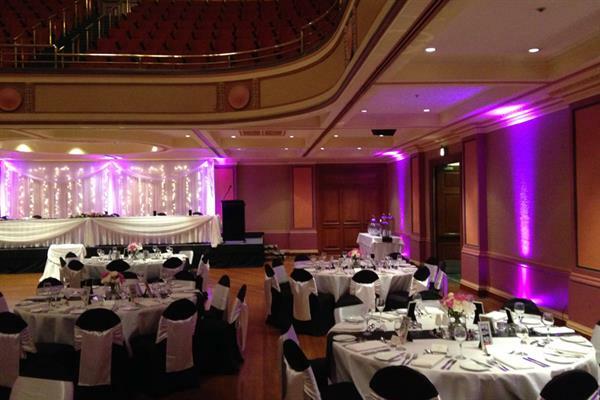 Another function of Up-Lighting is to highlight any inherent architectural features of the room such as columns and alcoves. By carefully selecting the placement and focus of our lighting fixtures, we can brighten most rooms and give it an inviting glow, welcoming your guests inside. 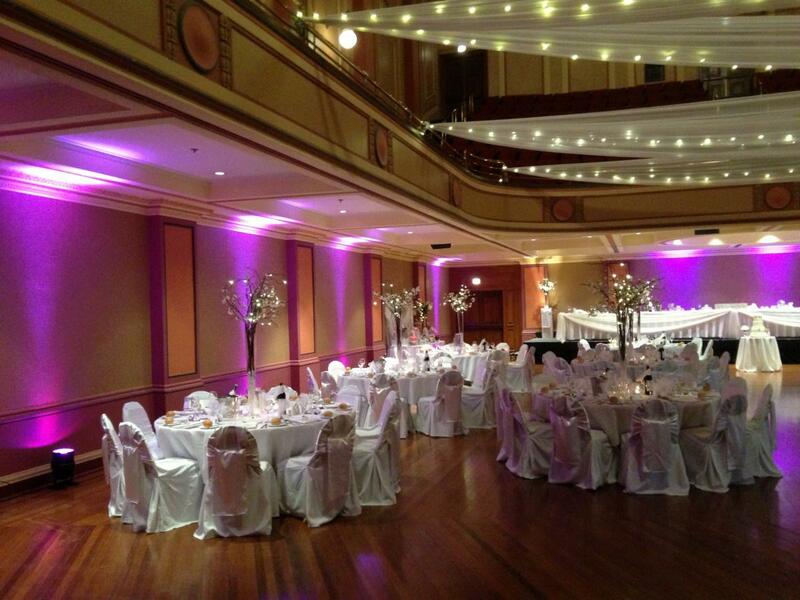 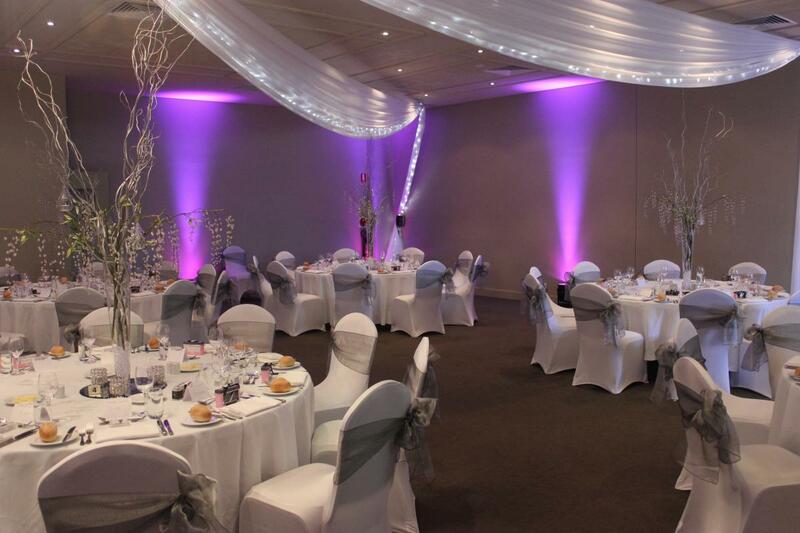 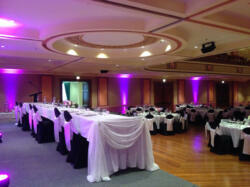 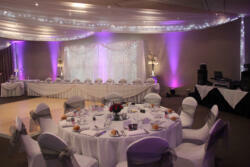 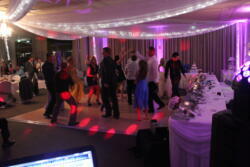 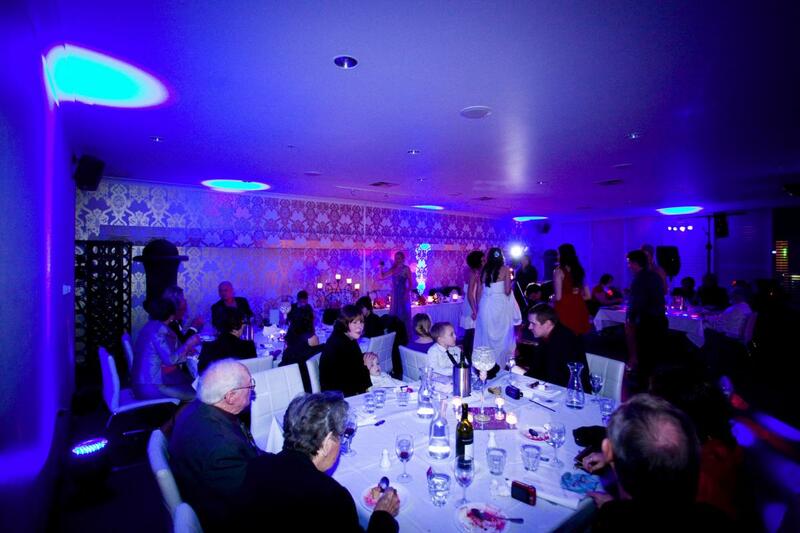 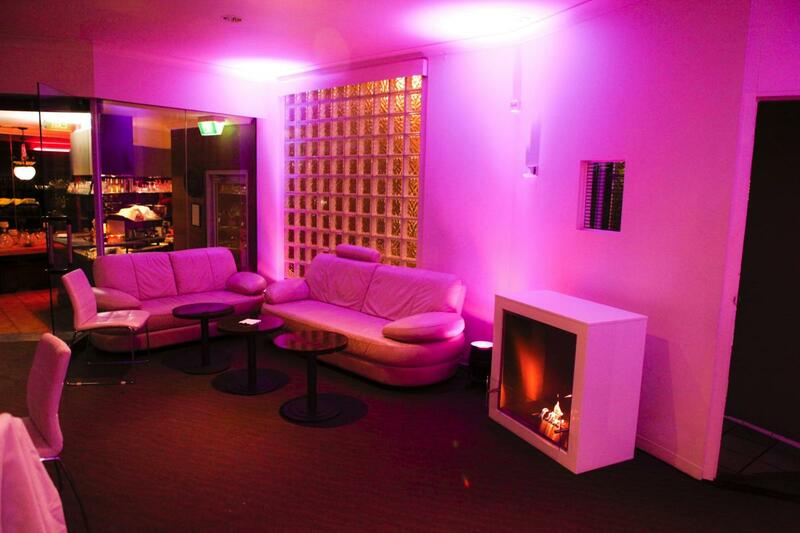 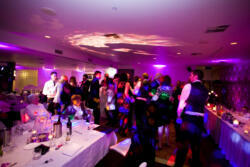 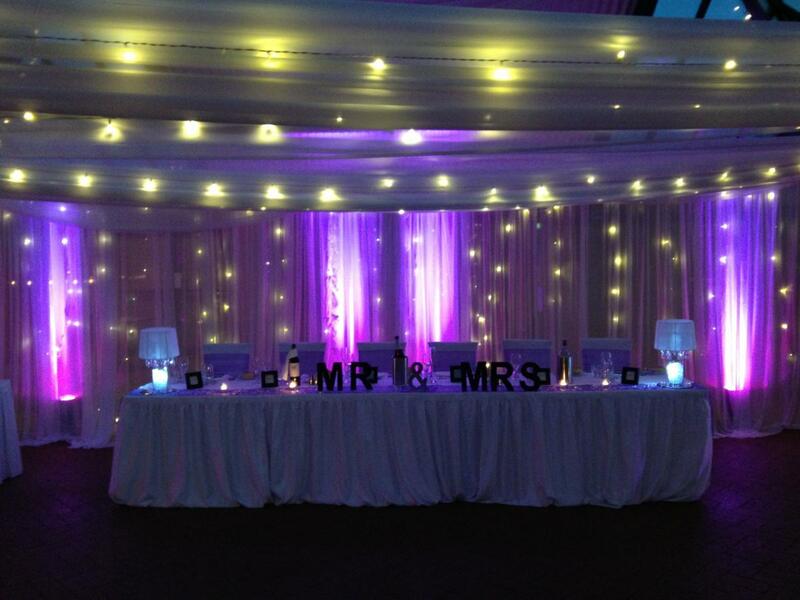 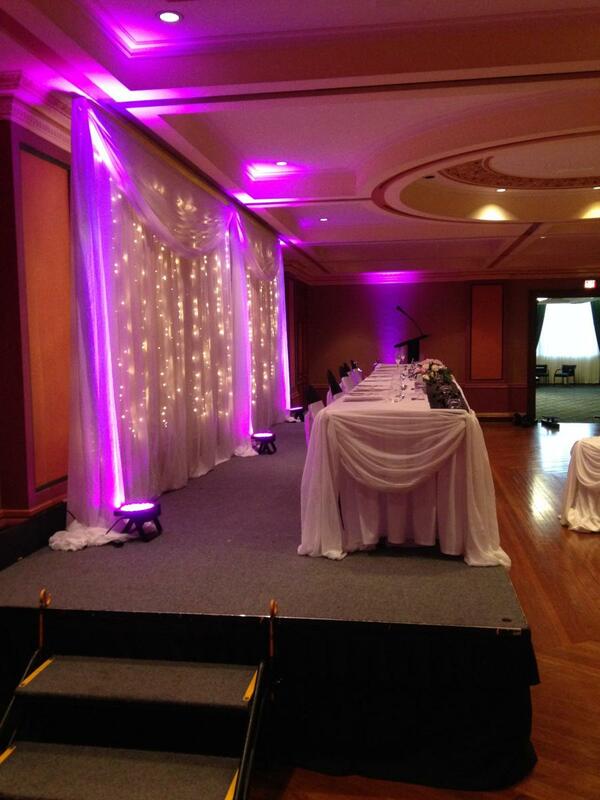 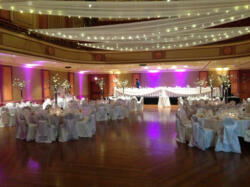 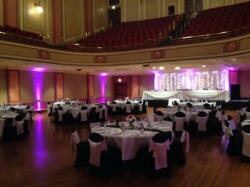 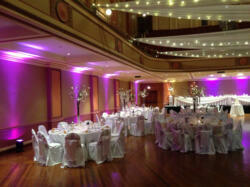 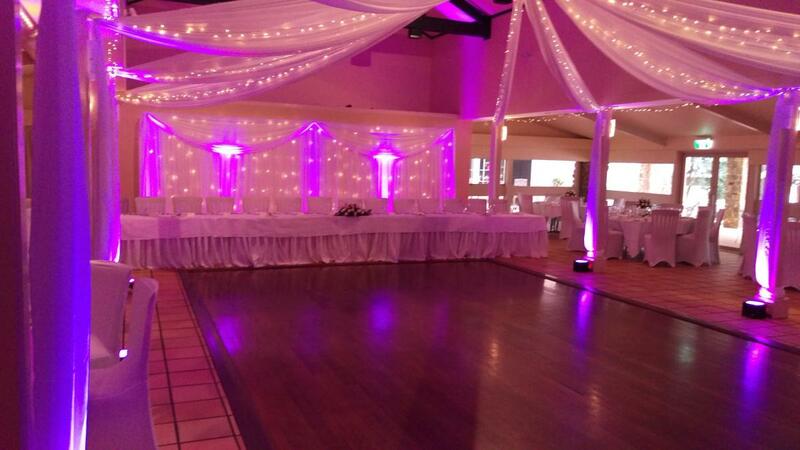 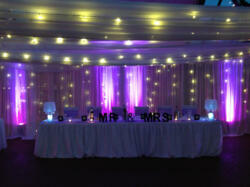 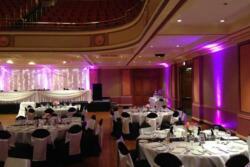 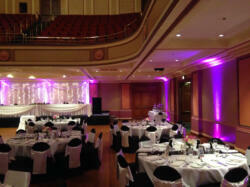 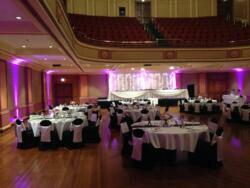 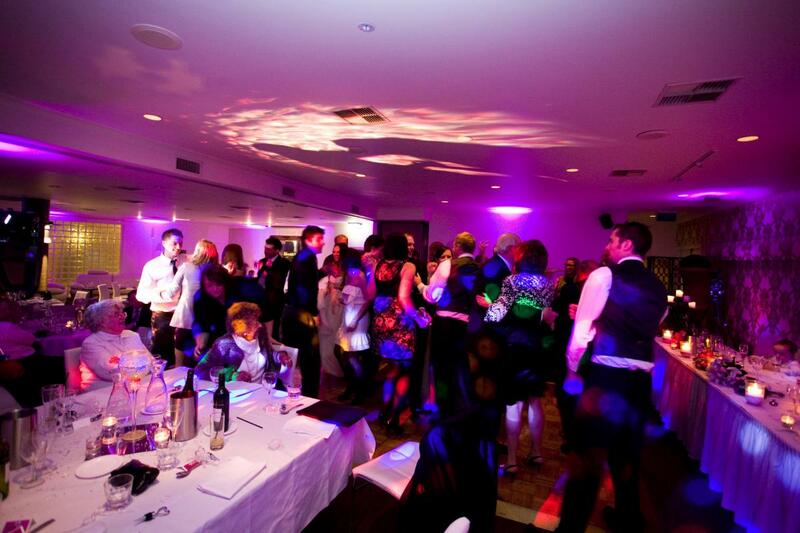 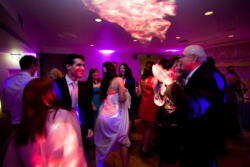 If you want your event to radiate elegance and sophistication, Up-Lighting is the way to go. 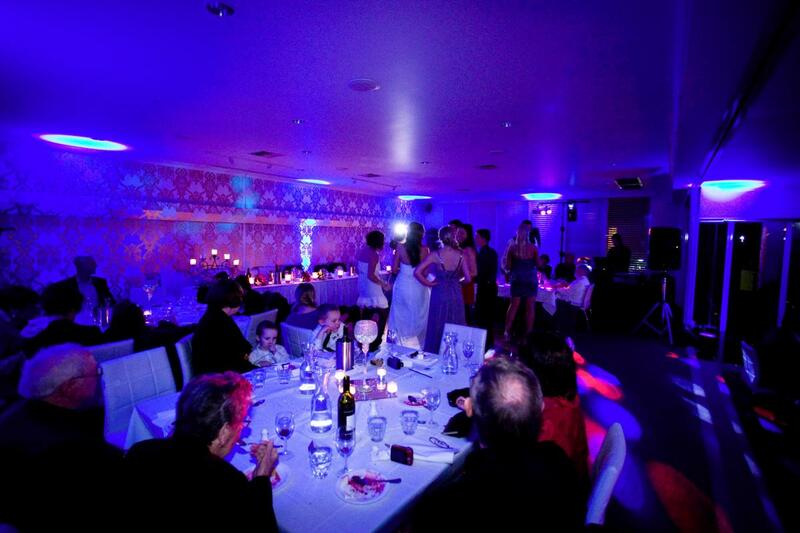 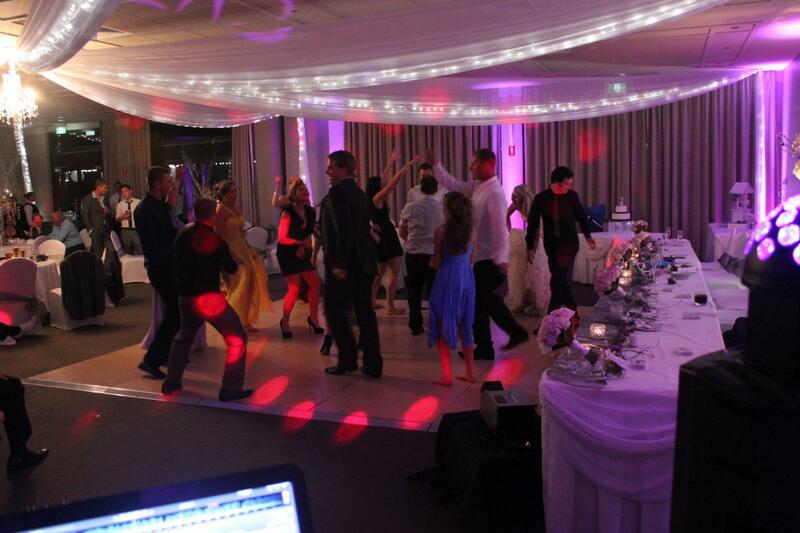 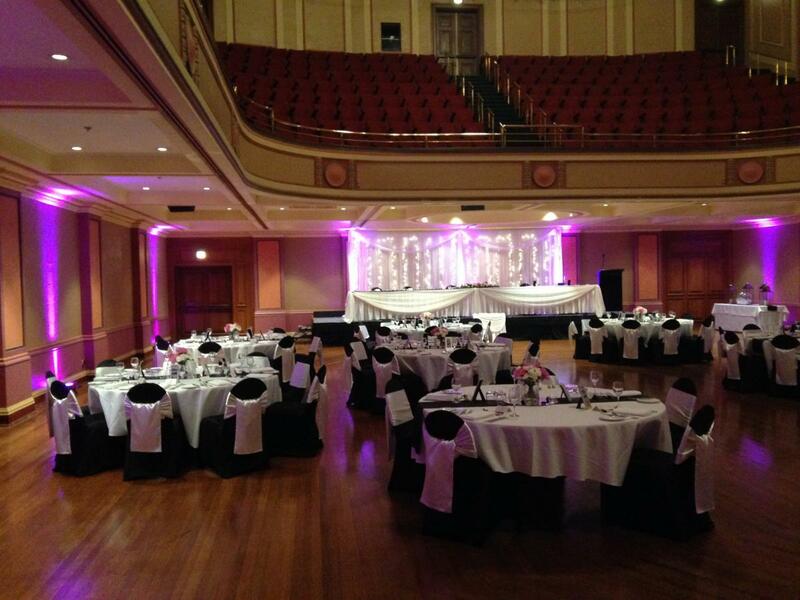 See our gallery below or facebook for more examples of our Up-Lighting from various venues across Newcastle and The Hunter Valley.